August 2015 Fish of the Month Entry - Swimbait Trout! 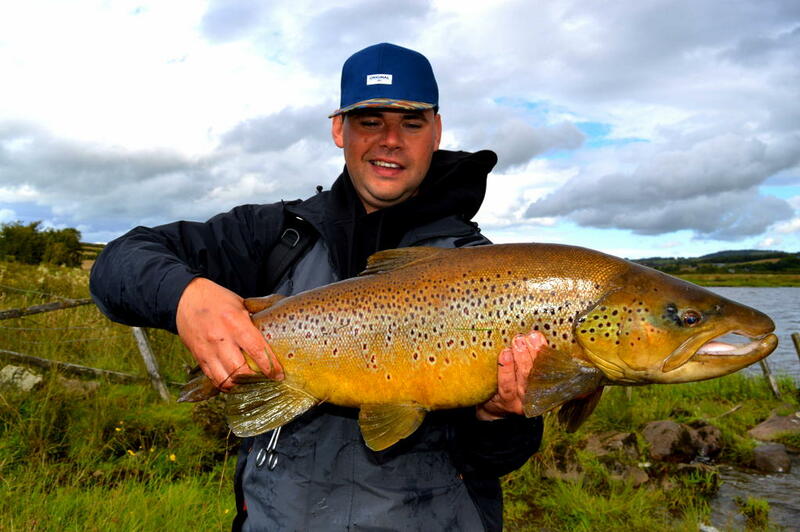 Michael Wittstock was fishing a Scottish Loch when this huge Brown Trout snapped up his 13cm Swimbait! The fish was safely returned after a quick photo!